Since this year’s March, the SEKEM Online Shop offers a selection of Demeter-certified SEKEM products in Germany. For the moment, the range of goods includes mainly the popular SEKEM teas, oils and date products. An expansion of the assortment is planned. From now, SEKEM Shop offers three alternating monthly packages for a special price. 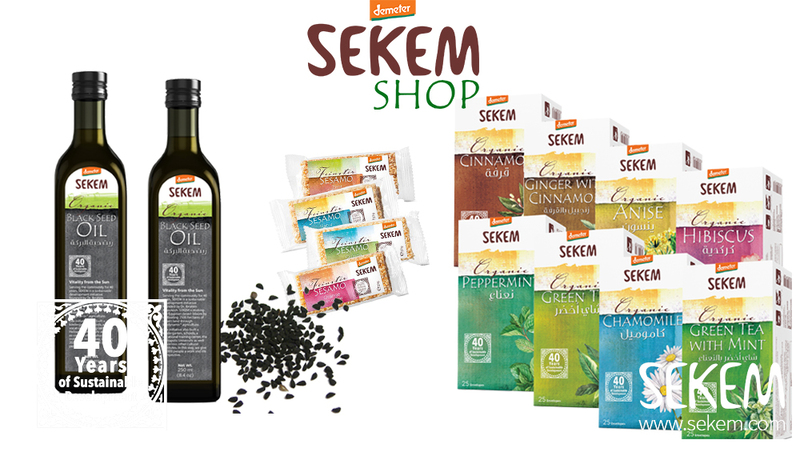 The May offer includes the SEKEM Tea Travel (8 different sorts of teas), a Sesame Bar Double Quartet (8 sesame bars) as well as a Special Offer Package of Black Seed Oil (2 oils) and will be available until June 8. For the start of these special promotions, SEKEM Shop offers free shipping by using the coupon code “maiversand”. 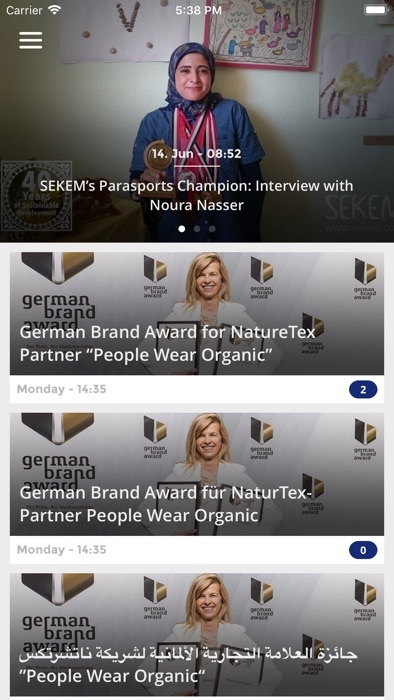 Also, other EU member states can order in the new SEKEM Online Shop. For this, however, a shipping fee of 9.99 euros has to be charged if the order value is less than 100 euros. Click here for the special offers!